With all major Southeastern states represented, this convening brought together state DOTs, energy offices, air quality agencies, and private industry stakeholders. Section 1413 of the Fixing America’s Surface Transportation (FAST) Act requires the Secretary of Transportation to designate national electric vehicle (EV) charging, hydrogen, propane, and natural gas fueling corridors. 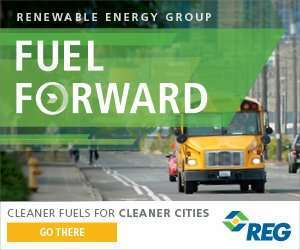 The Federal Highway Administration (FHWA) is working with other federal, state, and local officials, as well as private industry, to help plan and promote an interstate network of stations that will fuel vehicles powered by clean and domestically produced alternative fuels. In 2018, FHWA initiated a series of regional convenings to encourage collaboration on planning for and developing additional fueling locations along corridors. The convenings were also intended to foster enhanced coordination, shared infrastructure investment, and education/outreach efforts between the public and private sectors.